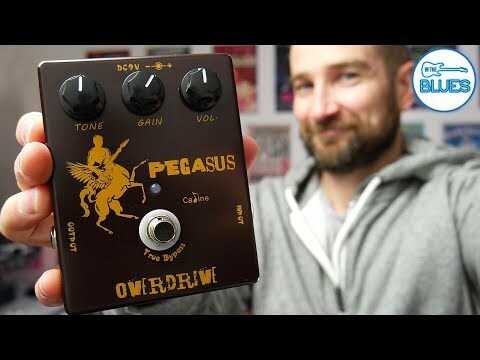 For most guitar players, overdrives have a pretty similar flavor no matter which model you choose. However, the truth is completely different. Overdrives come in a variety of configurations that are not only different in terms of color but gain saturation as well. One of the more refined types of overdrive effects is the so called transparent overdrive. 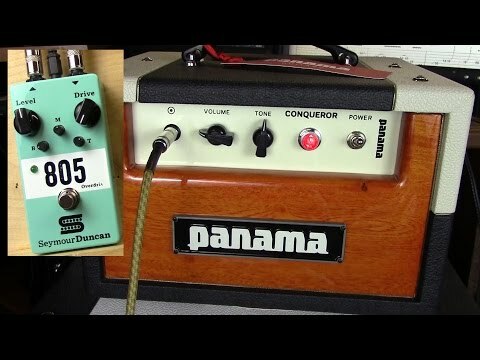 This type of overdrive effect is very mild compared to something like the Ibanez TS9, which is the quintessential overdrive pedal by most standards. Transparent overdrives are somewhere between an aggressive booster pedal and a standard overdrive effect. 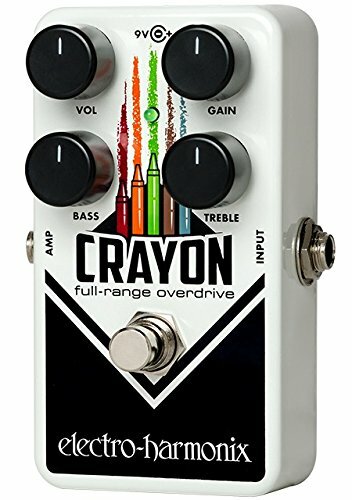 You can get a lot of more subtle colors out these pedals, which you would hardly be able to get from a standard overdrive effect. Below are our recommendations for the 4 best transparent overdrive pedals. Check ‘em out! 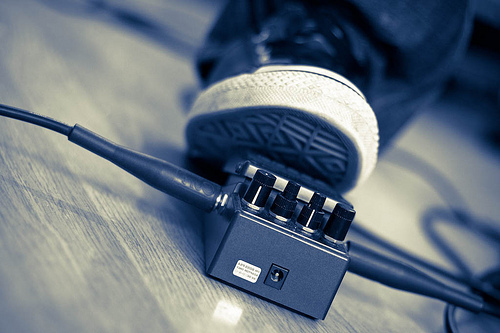 When it comes to boutique effects pedals, you know you are going to be paying a little extra. However, you also know that the performance you get in return is going to be something completely different. At least that’s what most people think. In case of overdrives, the situation is a bit unique. Most boutique overdrives are derived from the legendary Tube Screamer design. Sure, they all have their unique colors and all, but the core is still the same. JHS Morning Glory is a completely different story. First of all, JHS Pedals Morning Glory Overdrive Pedal (see full specs) is not really your run-of-the-mill overdrive. As a matter of fact, it’s not even that similar to other transparent overdrives. The whole package comes in form of a very slim enclosure that sports a rather vintage appearance. There are only three knobs on the pedal itself, along with a foot switch and the additional bright cut switch. The rest is pretty standard. You have your adapter jack and a battery slot for a 9V battery. In terms of performance, things get a bit more interesting. This pedal was based on a modified Marshall Blues Breaker design. It borrowed some of the solutions from this legend but also introduced a lot of its own. The result is a very well-balanced booster effect that comes with a layer of dirty overdrive which you can control in a lot of ways. There is loads of headroom and even gain should you need it. 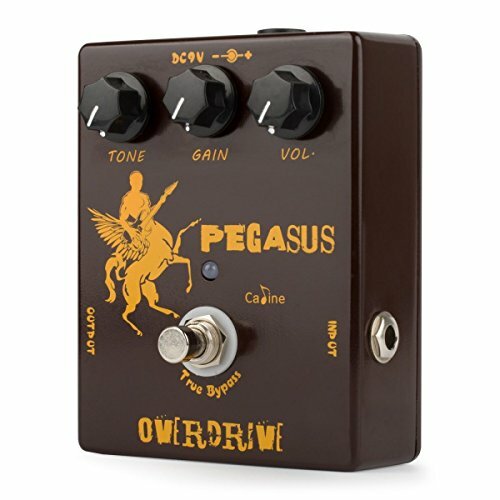 Overall, it’s not a cheap pedal, but one that is worth every penny and easily among the best transparent overdrive pedals you can buy. 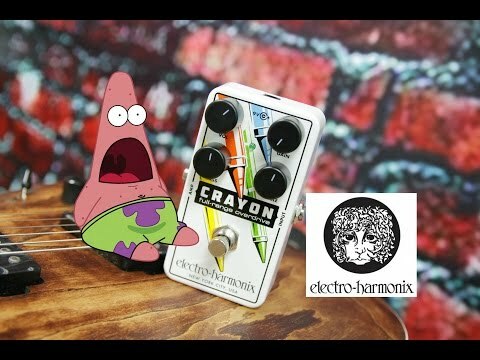 Not a lot of people know that Seymour Duncan isn’t only working on bringing us mind-blowing pickups, but they also have their own line of effects pedals. One great thing about their stompboxes is the fact that they have a lot of experience with the phase of tone creation that comes before the effects pedals. This gives them a pretty unique perspective to work with. 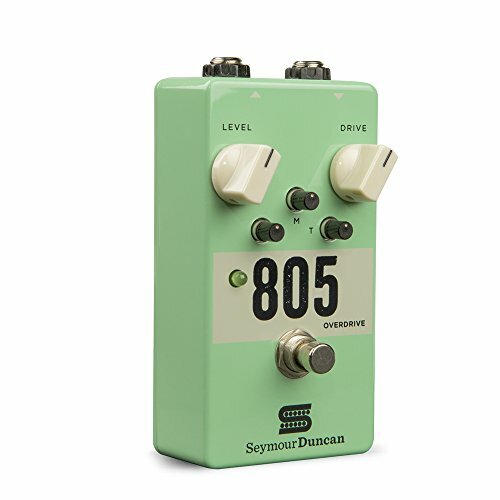 Seymour Duncan 805 Overdrive is the proof of that. Some might take one look at this overdrive pedal and exclaim that it’s not a true transparent overdrive. When you look at the stats on the paper, it sure doesn’t look like one. However, it’s uncompressed. That means that you get a lot of that necessary headroom to work with. Only this time, there’s gain to boot. This pedal (see full specs) is pretty well-designed and packaged. The electronics is bulletproof and well protected by the heavy metal case it comes in. Five knobs and two switches control the whole unit, which is plenty enough for any serious tone adjustment. What puts this pedal on our list is the integrated three-band EQ. Just using that feature you can do a lot of frequency cuts and boosts where you see fit. The core overdrive is pure quality and brings back that vintage style tone that quickly goes modern once you crank up the gain. Electro-Harmonix pedals need no special introduction. As soon as you see this logo, you know the stompbox is going to work, and it’s going to work well. CRAYON 69 is their model with a dual personality disorder. It sits right between overdrive and distortion. Classic EH case with their off-the-wall graphic detailing that never fails to impress. There are four different knobs in addition to the stomp switch What really makes this pedal interesting is its price. It costs a reasonable amount of money, which is well-worth paying considering what you get in return. Performance is smack dead in the middle of overdrive and distortion, with a slight tendency towards dist tone when you start messing with the controls. Like the Seymour Duncan above, this pedal found its way on our list due to its uncompressed nature. This is your value for the money choice right here—likely the best transparent overdrive pedal for the money. 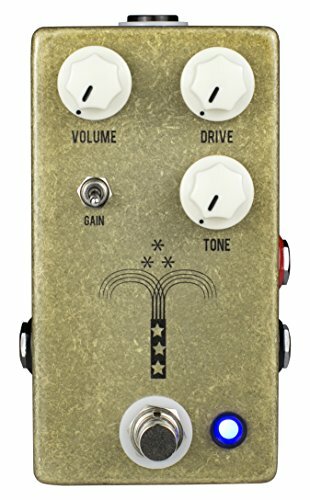 Here’s a medium-transparent overdrive that’s an impressive clone of the classic Klon Centaur. Just as impressive as the sound is the price point. It’s arguably the most affordable Klon clone on the market, with a full range of tone shaping options that let it do incredible things for your sound. The design of this stompbox is pretty traditional. There are three knobs for gain, volume, and tone, with a true bypass for your signal that prevents loss or alteration when the pedal’s not in use. The adjustments are smooth and give you an impressively wide range of sounds to play with. Maybe the best thing about the design is its compact package. It’s no more than 5 inches in any dimension and weighs less than a pound. The all-metal casing keeps it durable, too, so it’s got the whole package for a gigging guitarist. To get to the meaty bit right away—it’s all about finesse, which is why most guitar players simply don’t have enough patience for them. Today, we took a look at four awesome models which are all among the best transparent overdrive pedals in their respective market categories. We showed you some pretty great pedals in a variety of price categories. All of these will get you the transparent overdrive experience, but with varying levels of control and features. If you are on a budget and don’t care that much about the extra stuff, whatever you can afford from our list is going to get the job done. All four of these models fit our criteria, and we definitely feel comfortable recommending them. Good luck!